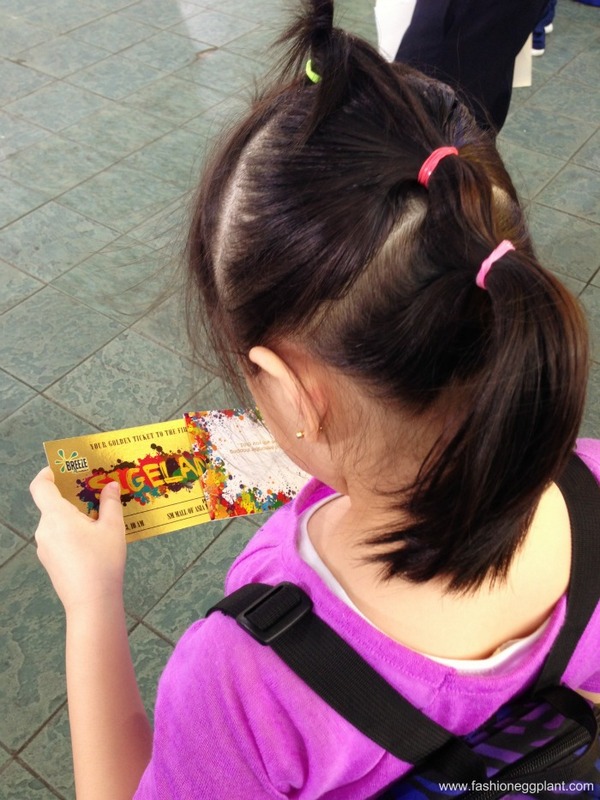 As a child, can you imagine anything more awesome than a toy store that gives out their merchandise for free? Breeze made this childhood dream come true for thousands of kids at the SM Mall of Asia Music Hall last June 22. 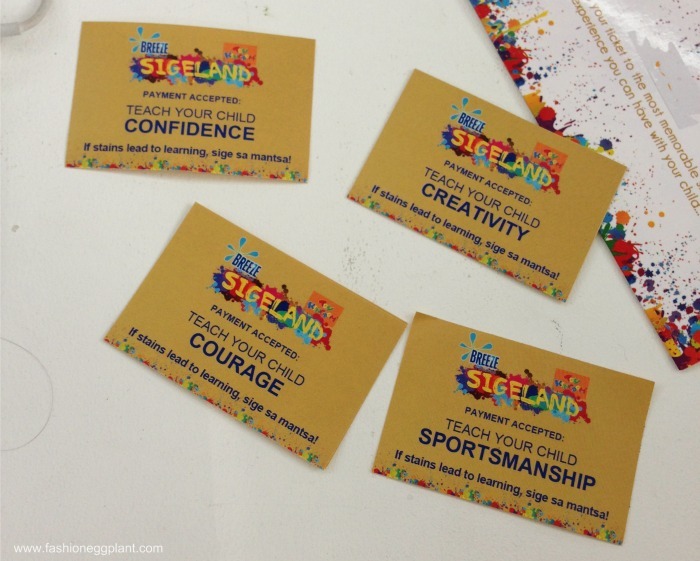 The only currency accepted were these coupons given out once you make the pledge to become a #sigemom. No purchase or cash out required at all, just a promise to give your children the freedom to learn through experience and play. 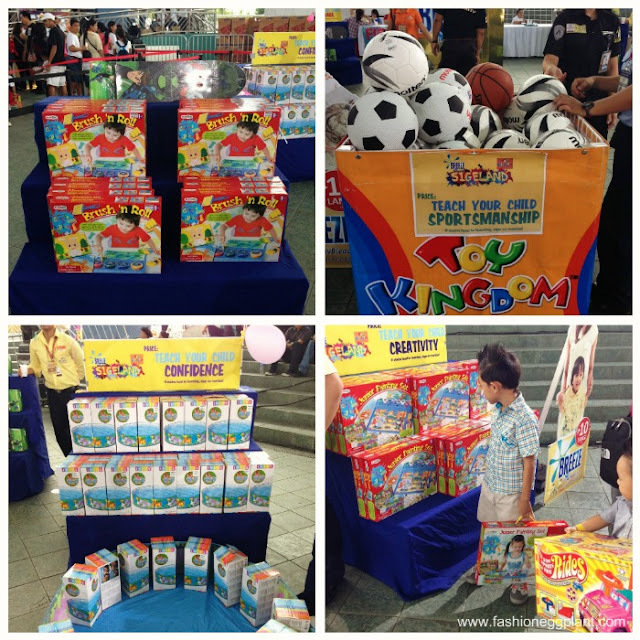 There were lots of toys to choose from depending on the trait you would like to encourage in your child. There was sports equipment for sportsmanship, art supplies for creativity, skateboards and mini cars for courage and inflatable pools for confidence. 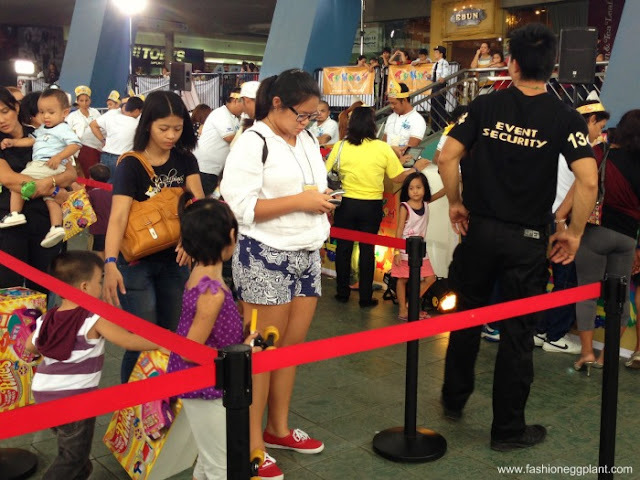 Aside from the pop up toy store, there were also lots of free booths and activities available for both parents and children to enjoy. From photo booths, an art and movie corner as well as those gigantic inflatable bouncy things kids love to spend hours in. Staying true to my #sigemom pledge, I gave Nikola free reign to choose her toy. 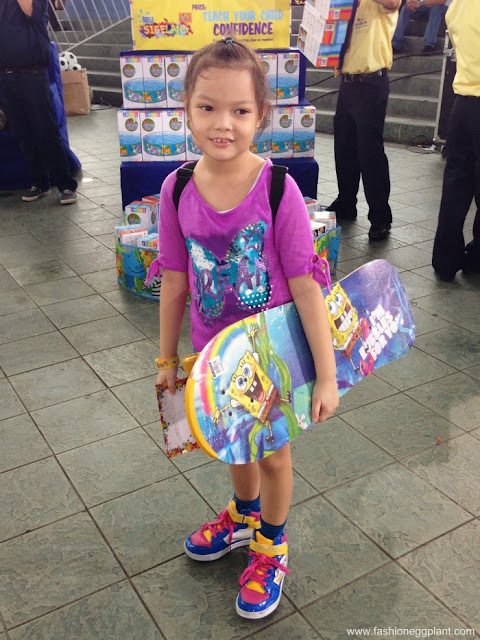 She ended up with a Spongebob skateboard. Yes, I was surprised. It wasn't exactly a normal choice for her but I'm glad she's coming out of her shell, eager to try new things. As a treat for all the new #sigemoms, Breeze gave out free detergent as well. Whoopie! 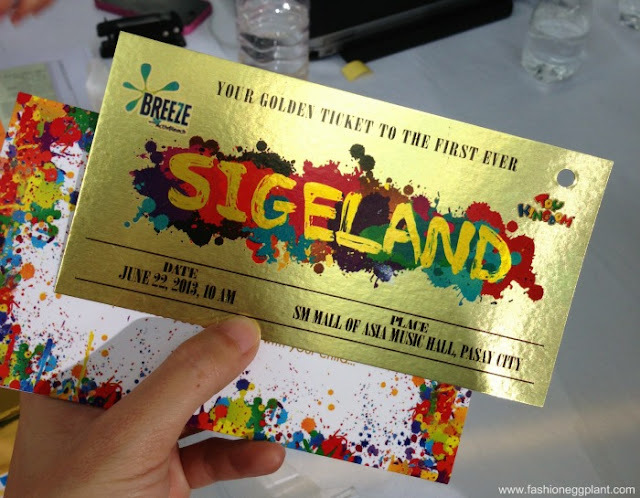 Breeze Sigeland was one of the most memorable events I've ever been to. The look of pure happiness on all the kids faces was truly heartwarming and priceless. In case you missed this year's, stay tuned for the next. Your kids will LOVE you for it.